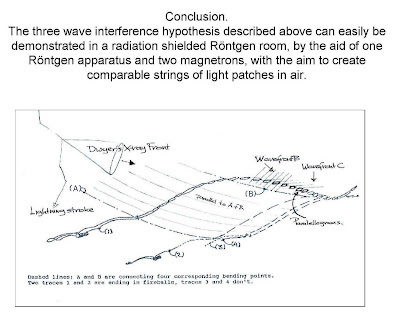 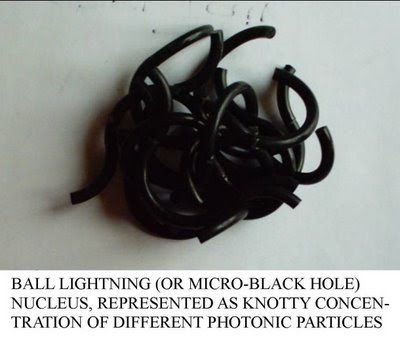 The idea of the origin of natural and artificial ball lightning or small Comets, is that ONLY the postulated three-wave interference mechanism including at least one x-gamma ray component is needed to form a real particle KNOT inside the oscillating new Higgs vacuum lattice. 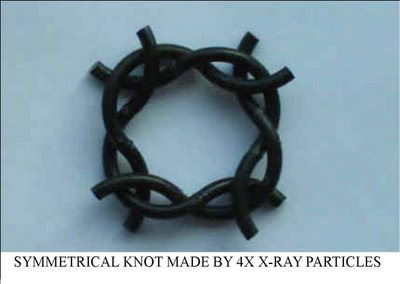 This KNOT ( or micro black hole) seems to be able to produce a macro CASIMER effect and violate the second law of thermodynamics by the Fermion repelling horizon. 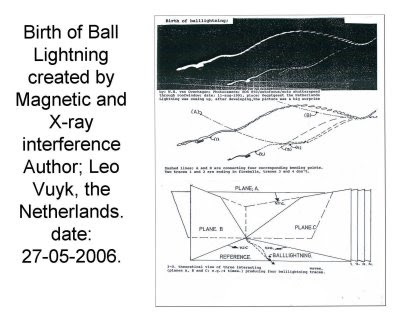 I have no knowledge of measured x-gamma-ray production around artificial or natural ball lightning. 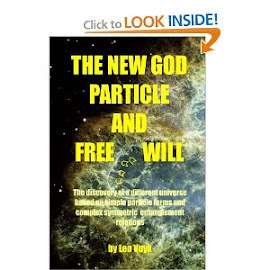 I only have knowledge of the fact that Comets sometimes emit x-rays and even have signs of anti matter annihilation. 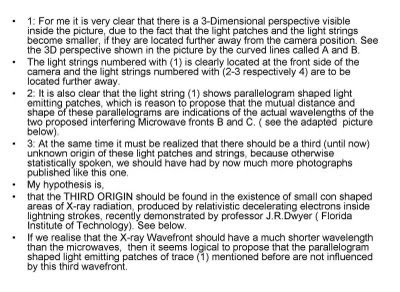 These effects are in line with my new (micro) black hole theory.